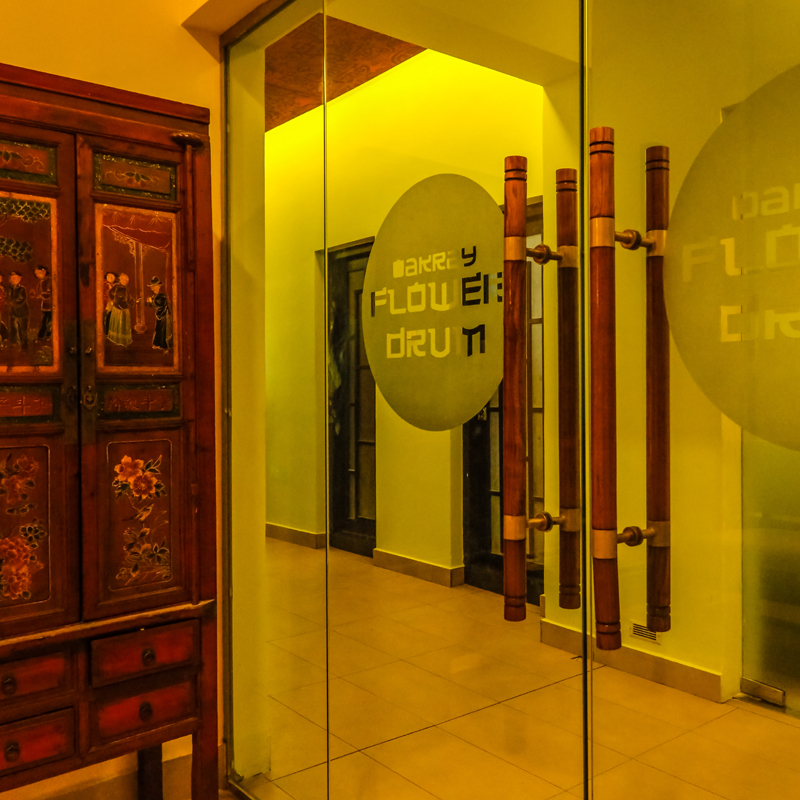 Oak Ray flower drum restaurant is an oasis in the heart of Colombo & an ideal venue to relax with friends. 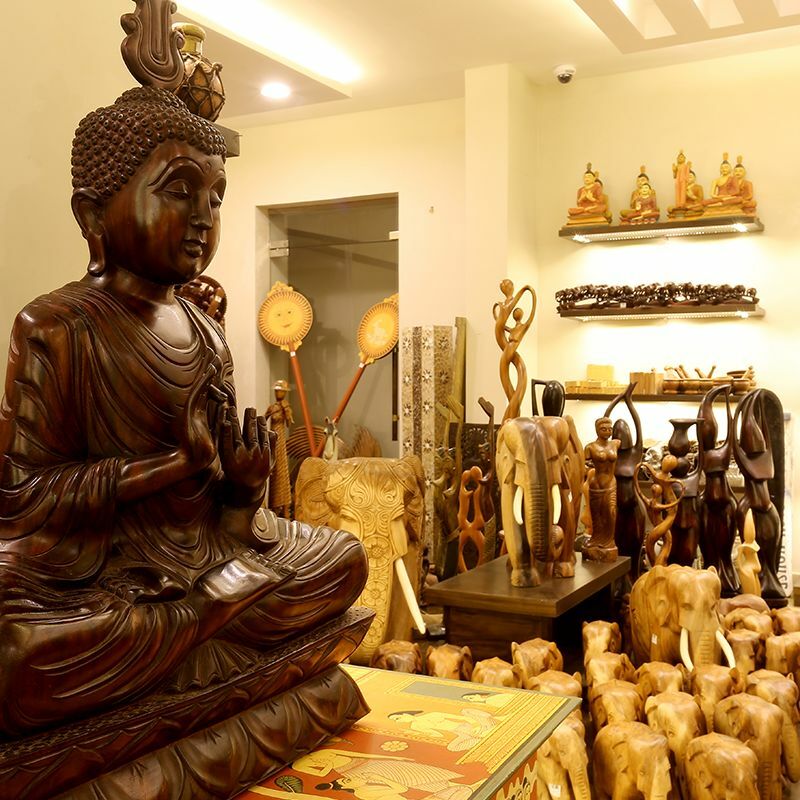 Dine at this trending location to enjoy greater variety and quality like never before. 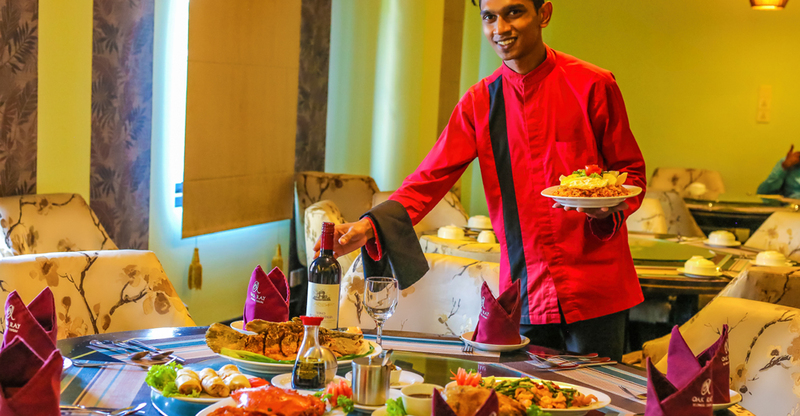 The selection of appetizers includes prawn toast, fried dumplings & spring rolls. 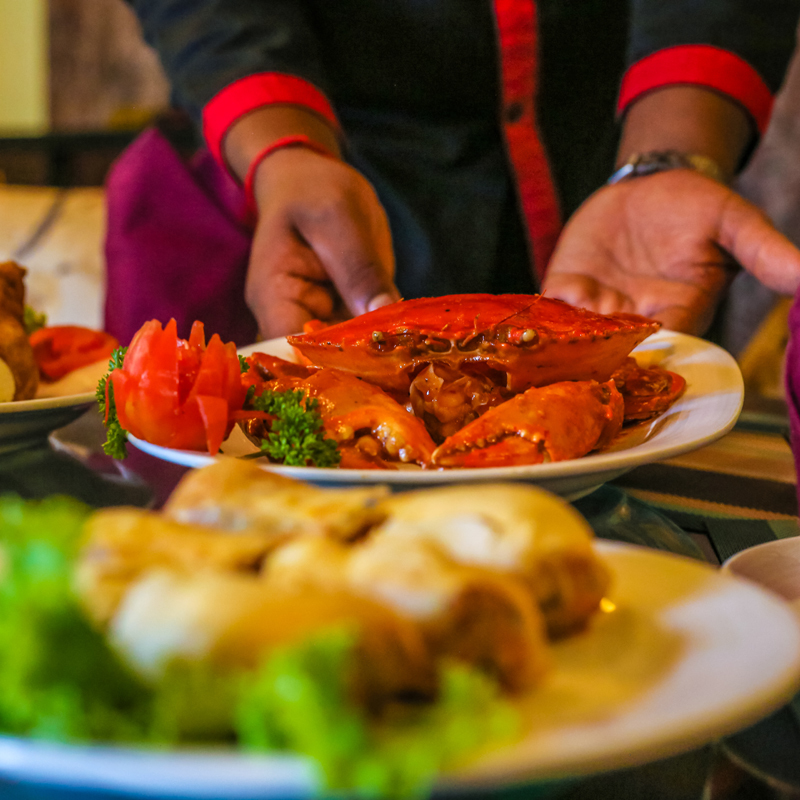 Apart from fish, chicken & beef you’ll find cuttlefish, prawn, crab & lobster on the menu. 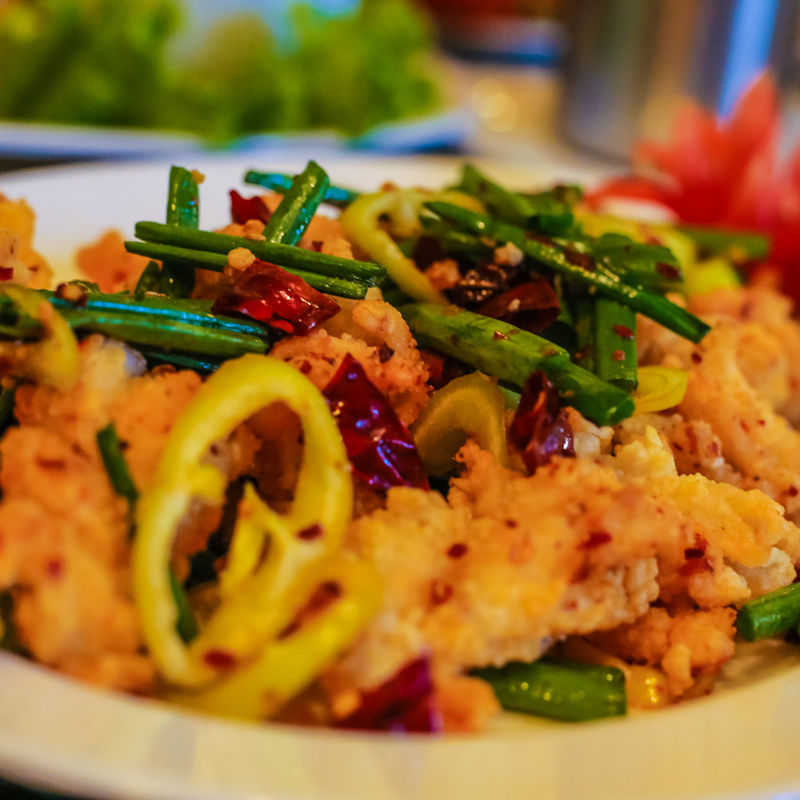 Also serve a great variety of veggie dishes such as the mixed mushroom Chinese style, golden glow vegetables and the vegetable chef salad. 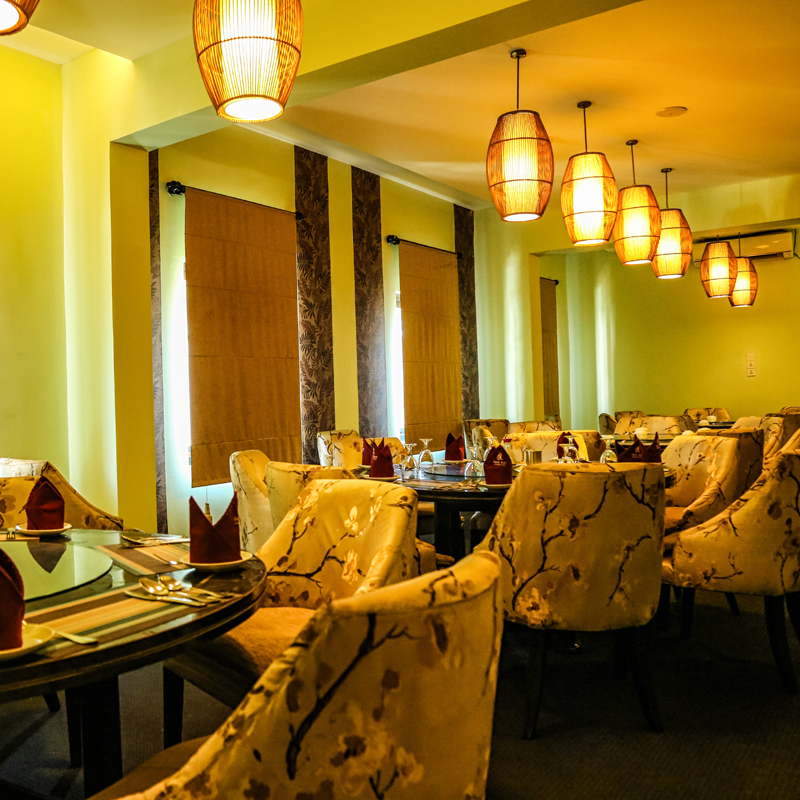 You can take your pick from our tempting range of steamed and fried rice. 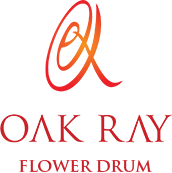 You can also try some of our great noodles. 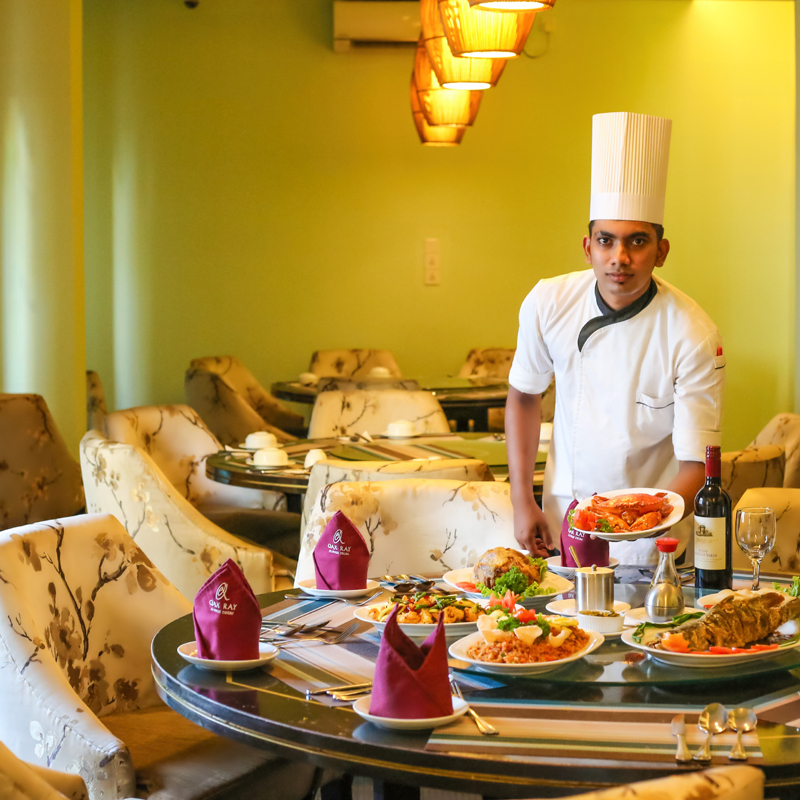 The warm hospitality of our staff combined with the breathtakingly stylish decoration of our restaurant will ensure you a memorable dining experience, time and time again. 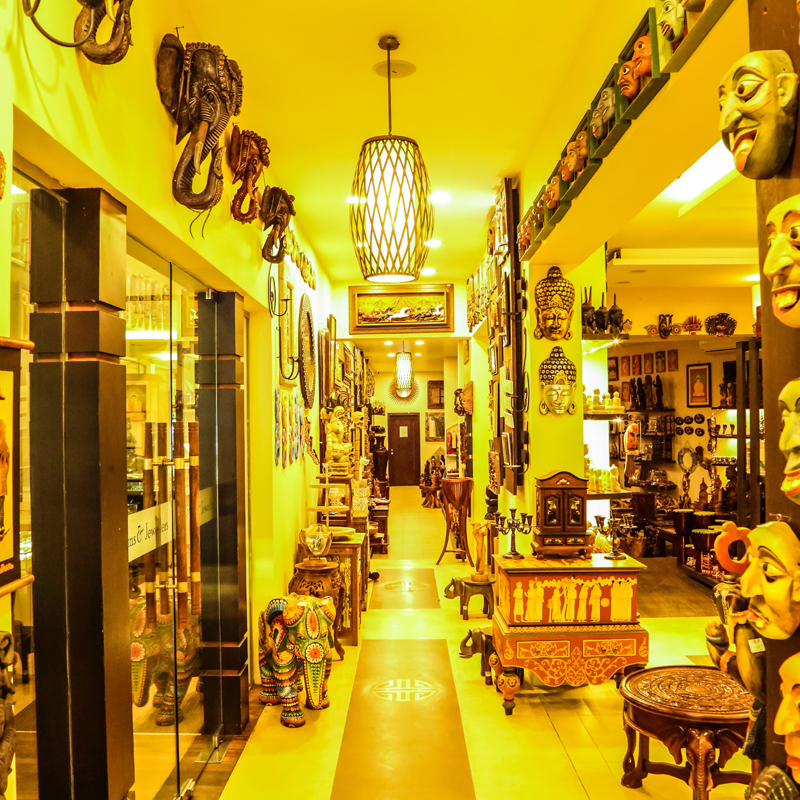 Located in the heart of Colombo, the Restaurant offers an authentic taste of the Orient. 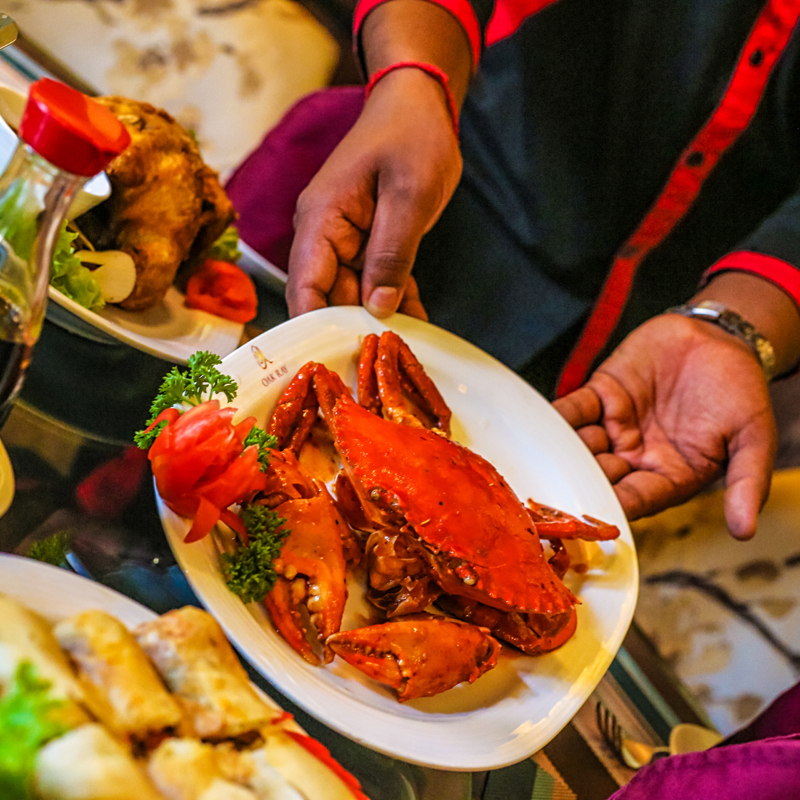 It serves up Chinese favourites that are relished around the globe. 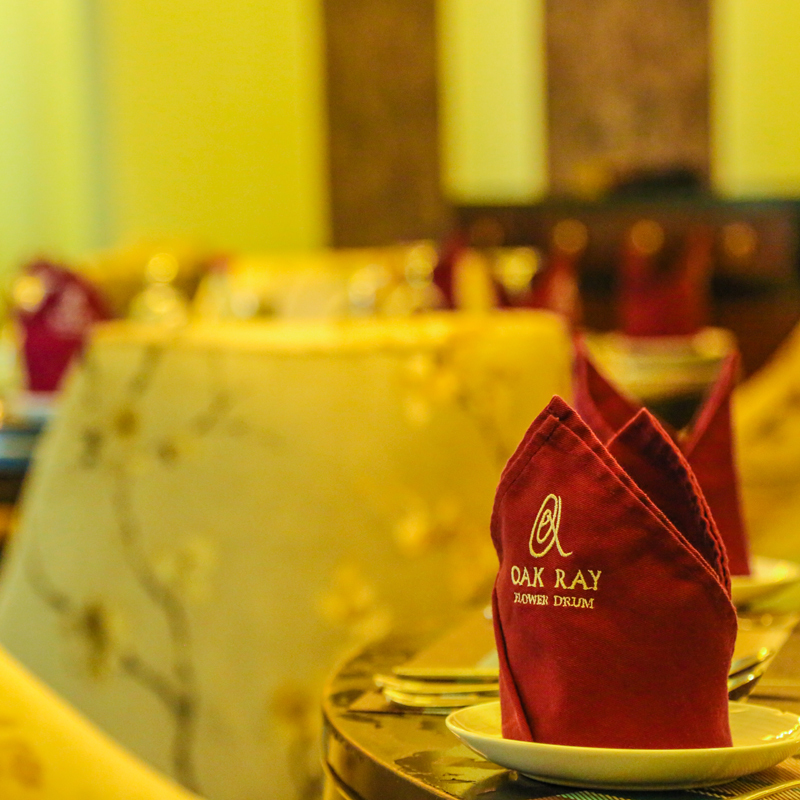 Browse through our images for a well-rounded picture of Oak Ray Flower Drum.